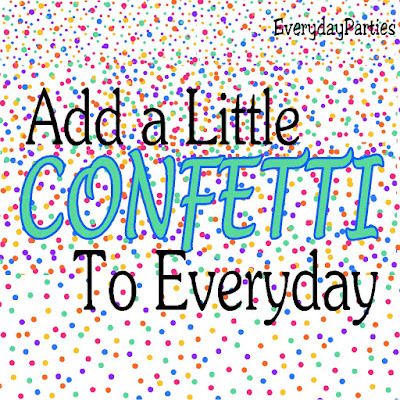 Add a little confetti to everyday. Share this quote with all you know and spread a little bit of happiness and confetti with the world. 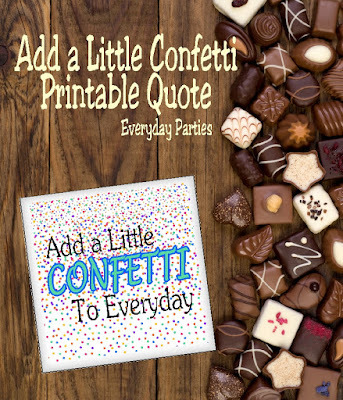 Add a little Confetti to Everyday. One of the greatest things I try to do is to find a way to celebrate each and everyday with my kids. There is something that can be celebrated or a way to make each day fun if you only look. Over on my Instagram account, I've been sharing a reason to celebrate each and every day with National Holidays and such. 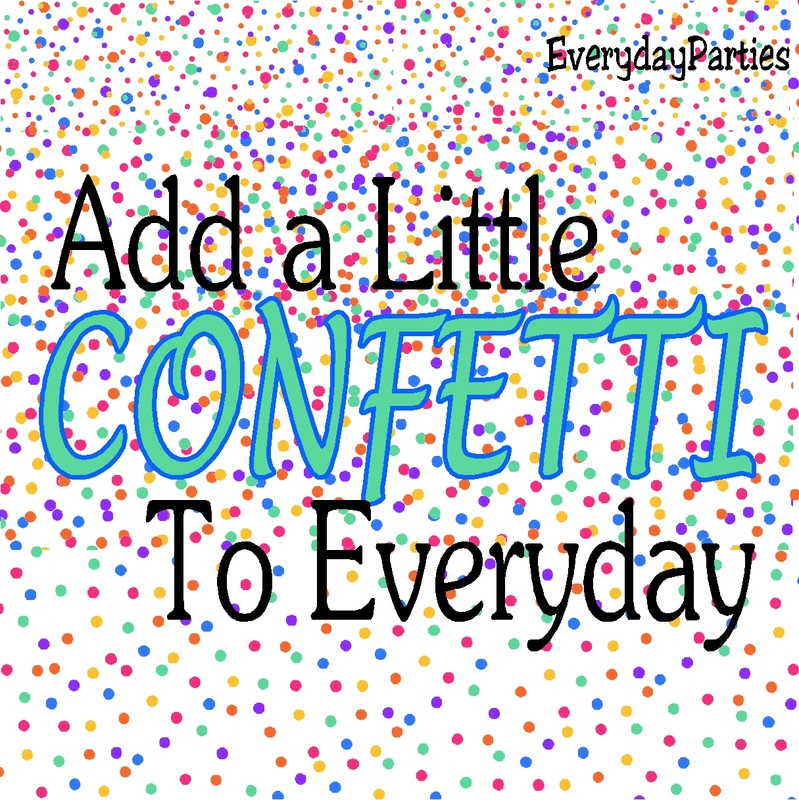 If you are looking for fun ways to add a little confetti to your days, check out my account each morning. 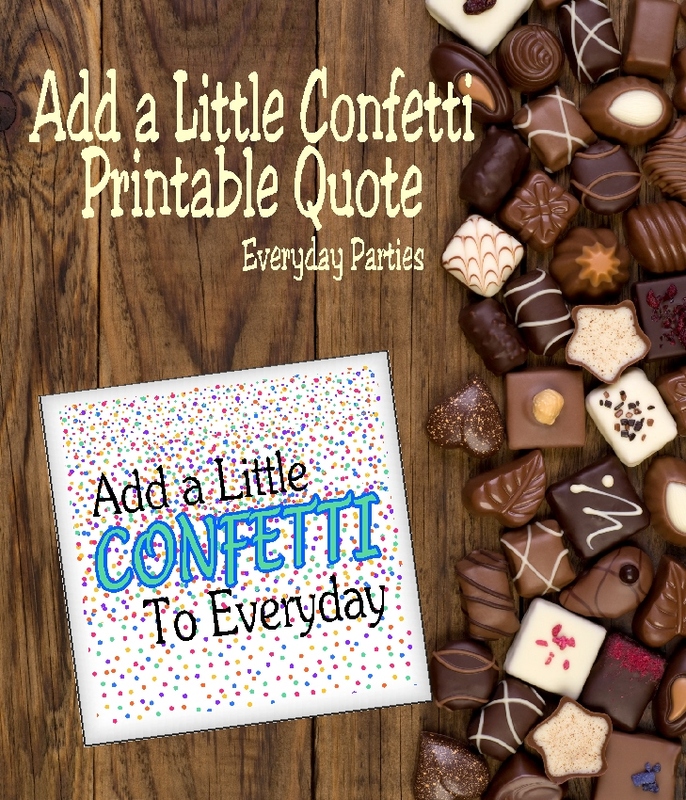 In the meantime, share this fun quote with everyone and spread a little confetti with everyone you know.